No more shuffling papers or browsing through complicated spreadsheets. See where your money goes with visually rich reports. Access BudgetPlanner from your iPhone, iPad and Mac, at anytime. Based on proven plan that helped many cut down their debts and grow their wealth. Take control of your money and Save Big Every Single Year! 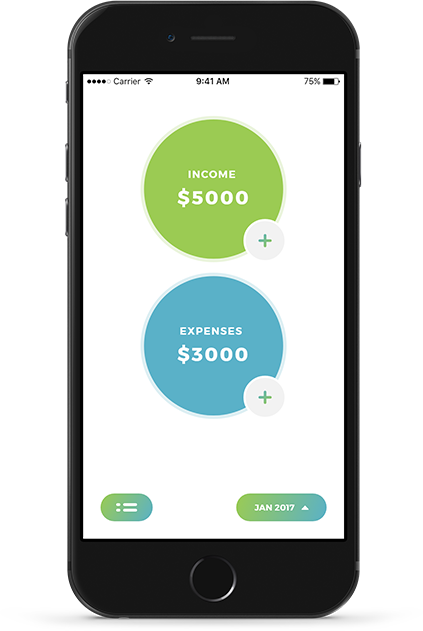 BudgetPlanner App helps you create a customized monthly budget in less than 15 minutes. This means your money goal becomes Result-Oriented. 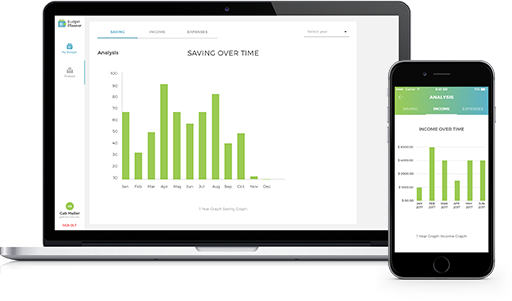 Want to track your expenses faster? - It’s easy! Just sync your bank account and keep a track of all your expenses.And it does not matter, if you have have multiple accounts. You can sync as multiple and view balance of each of these accounts within BudgetPlanner app. Want to Experience our full set of paid features? Get free 15-day trial of BudgetPlanner Pro!